Suzy and Cameron planned for the wedding of a lifetime. 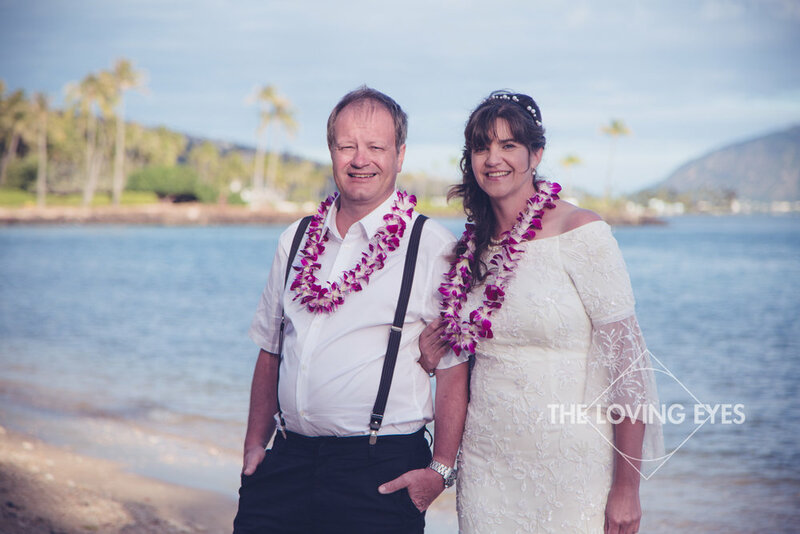 Traveling all the way from Australia, they had the perfect Hawaiian destination wedding on the Kuilima Point at the Turtle Bay Resort. 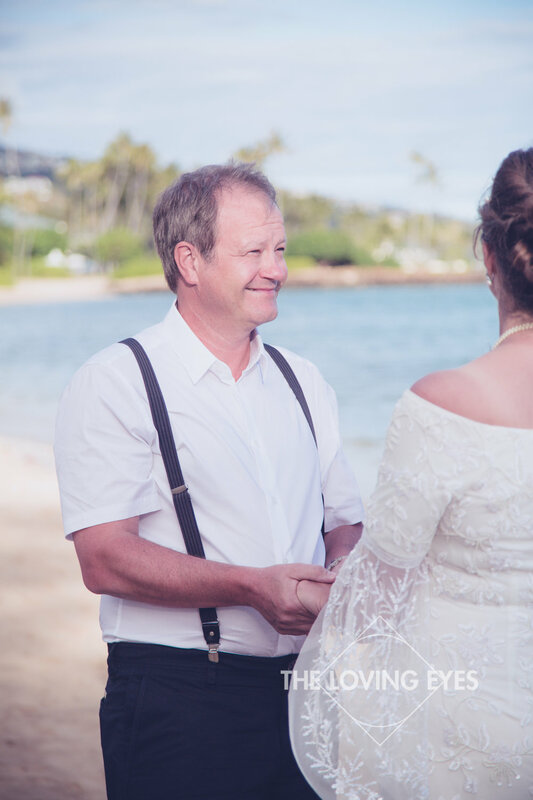 An outdoor wedding on the beach is the perfect way to say i-do in Hawaiʻi. 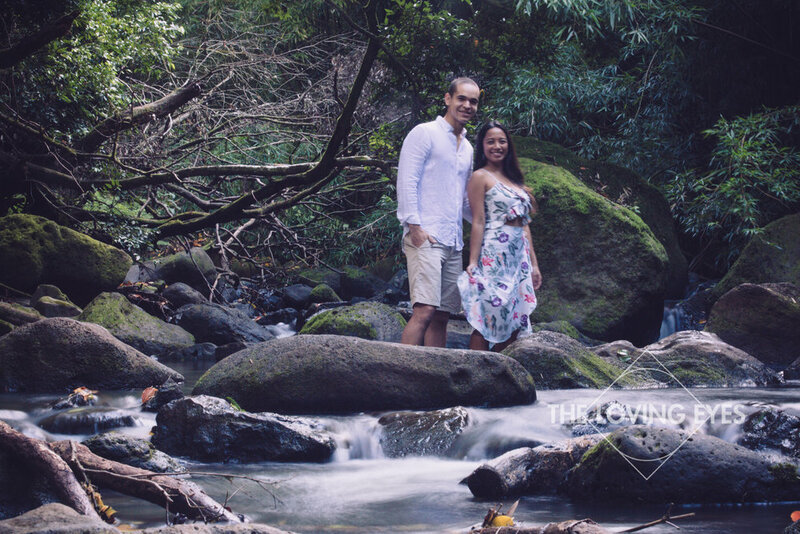 Tyson and Lesley decided to have their wedding at the beautiful Koʻolau Ballrooms in Kāneʻohe. 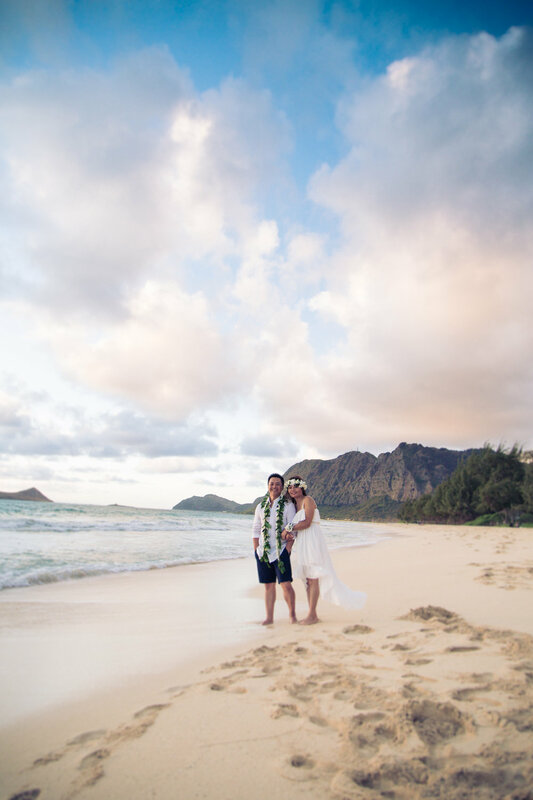 Mirjam and Jurgen’s simple beach wedding at Waiʻalae Beach Park was perfect. 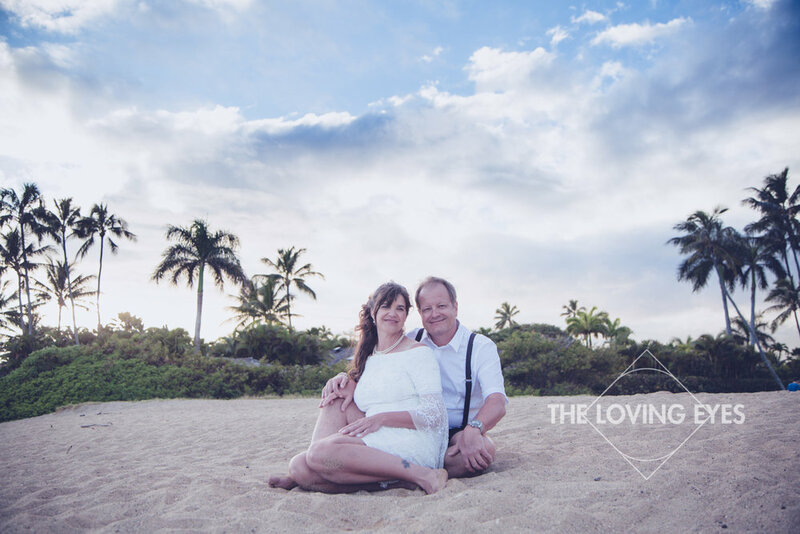 Patricia with Nani Weddings set up the perfect destination elopement on the beach - she always does. 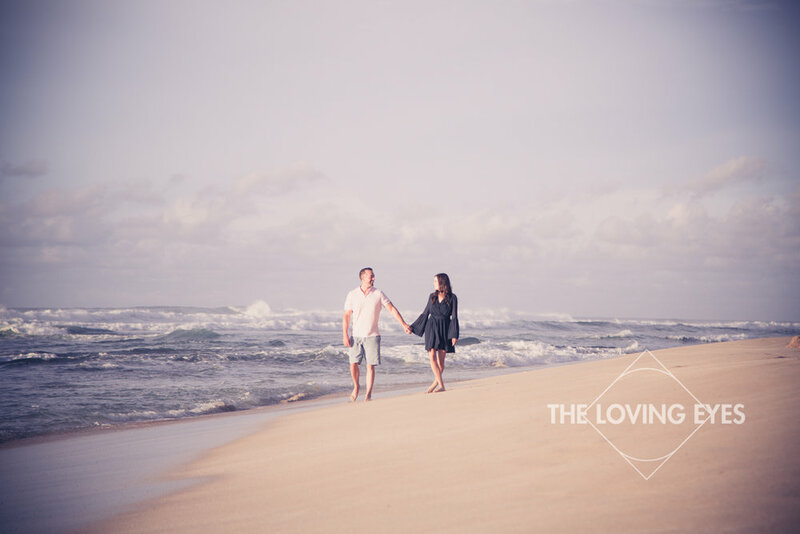 The two were planning on having their Hawaiian beach wedding in the afternoon just before sunset with a couple of their friends. 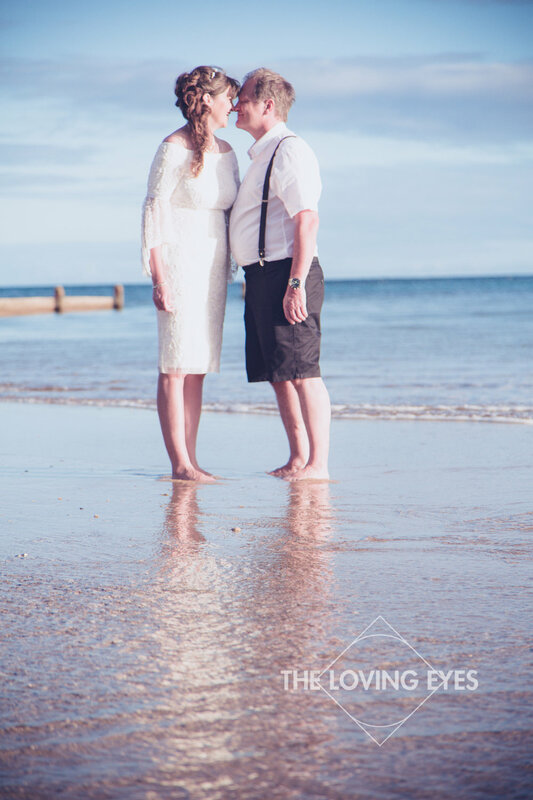 And after traveling all the way from Switzerland, the beautiful day was the perfect way to say i-do. Megan knew that her wedding would be held at the Bishop Memorial Chapel on campus. The chapel is gorgeous with beautiful wood architecture and an immense pipe organ. 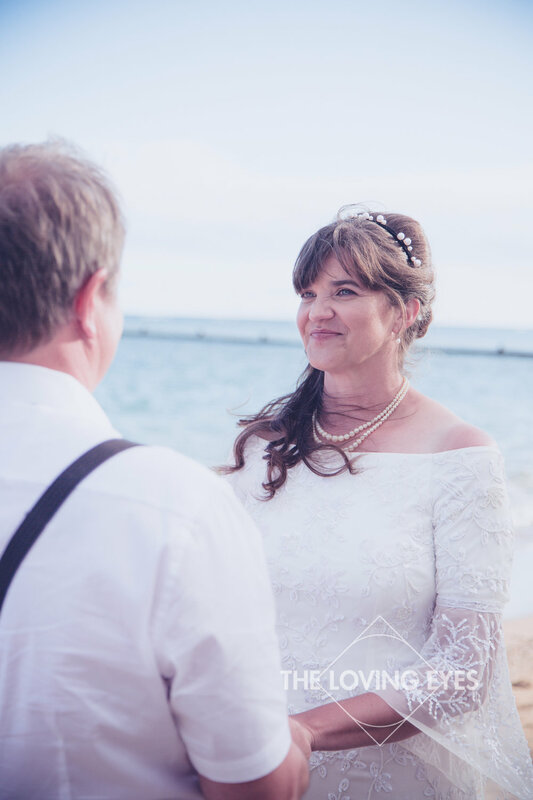 Anna and Phil were in the middle of their adventure around the world when they decided to celebrate their relationship in a small but intimate wedding ceremony on the beach. Everything about the ceremony was fun and romantic. 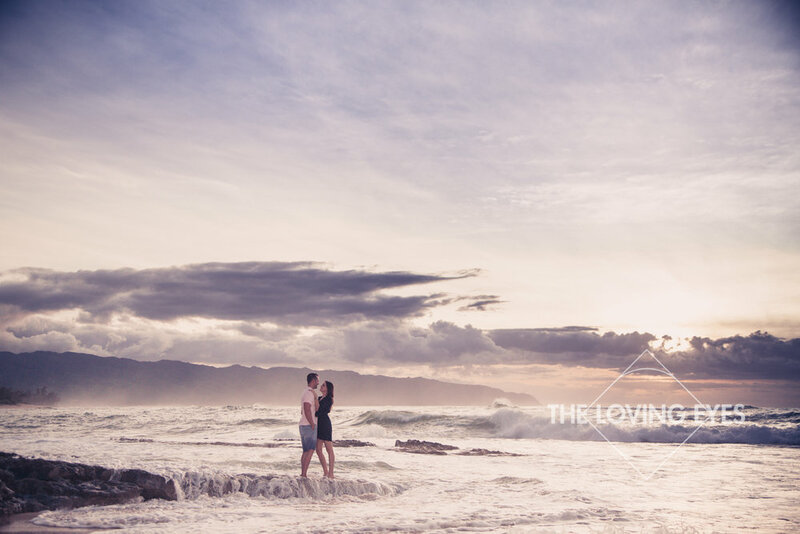 Sometimes the simplest things can truly be special. 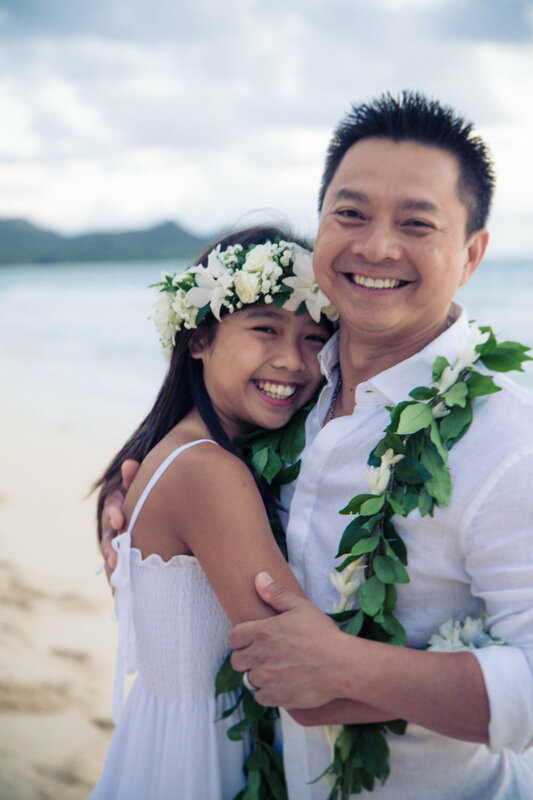 I absolutely loved producing this wedding film for Suʻa and Kekoa as I got to learn so much about their relationship as it grew in our post-high years. 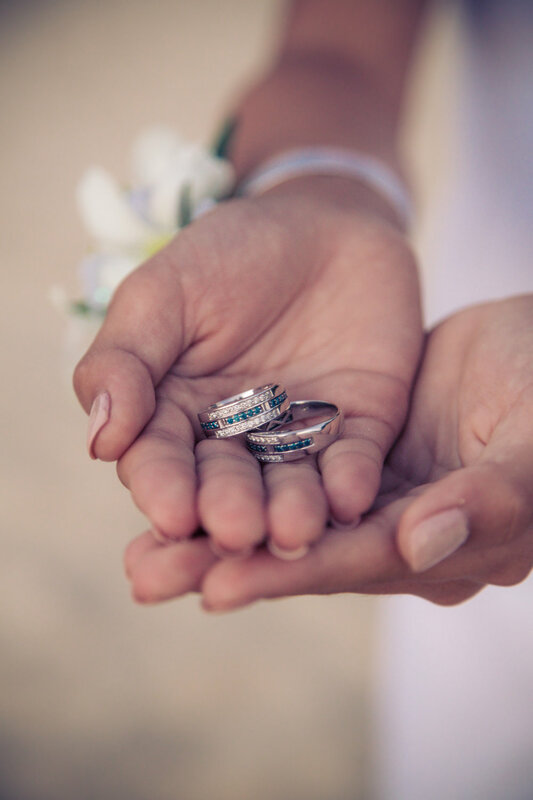 And to have their wedding ceremony on campus, right where their story began was truly perfect. Looking at the way they love each other, you can see right away how perfect they are for each other and how strong their love is. 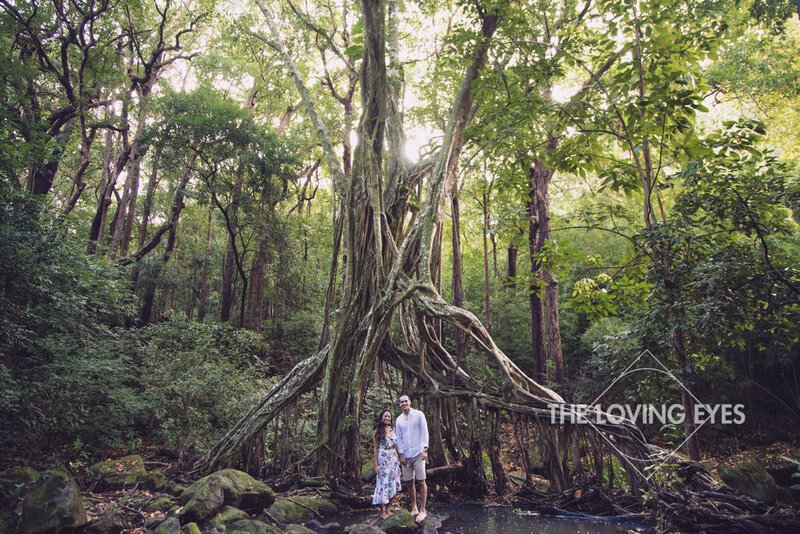 Claire and Nick were looking for a romantic wedding ceremony to tie the knot. 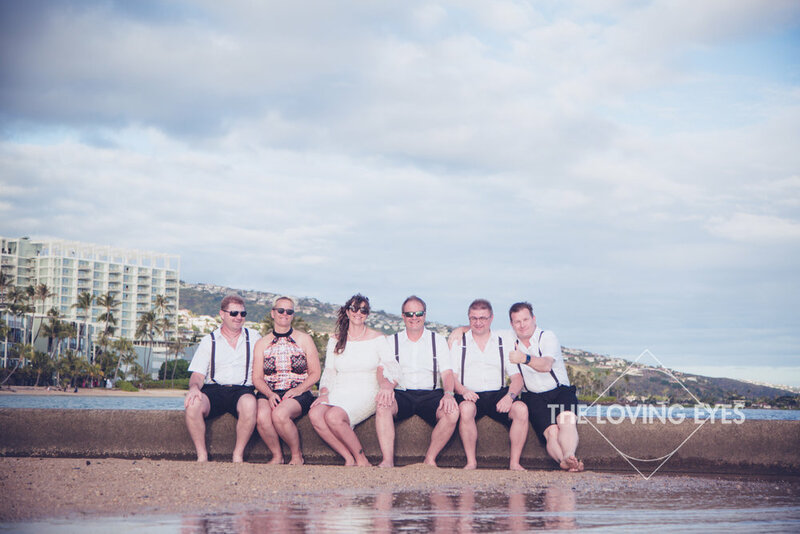 They held their intimate ceremony on the roof top of the iconic Moana Surfrider in Waikiki overlooking the beach. 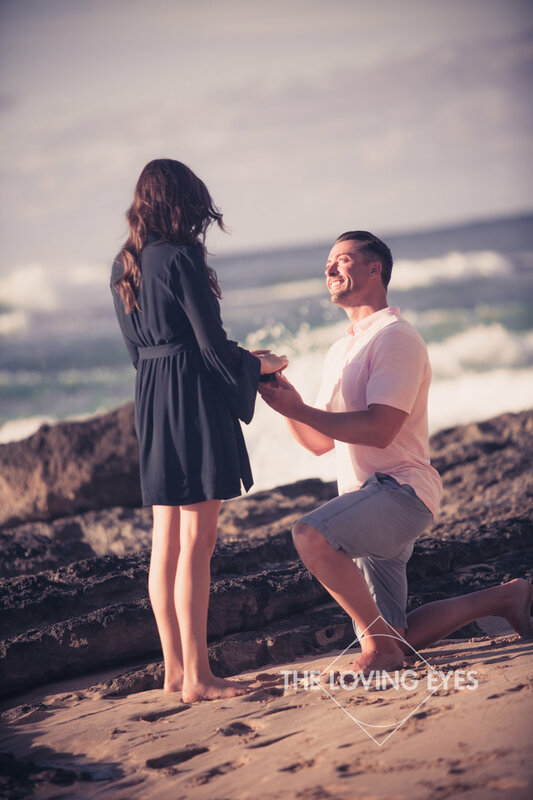 I can’t imagine a better way to say I do. Everything about this day left us speechless. The bride was stunning. 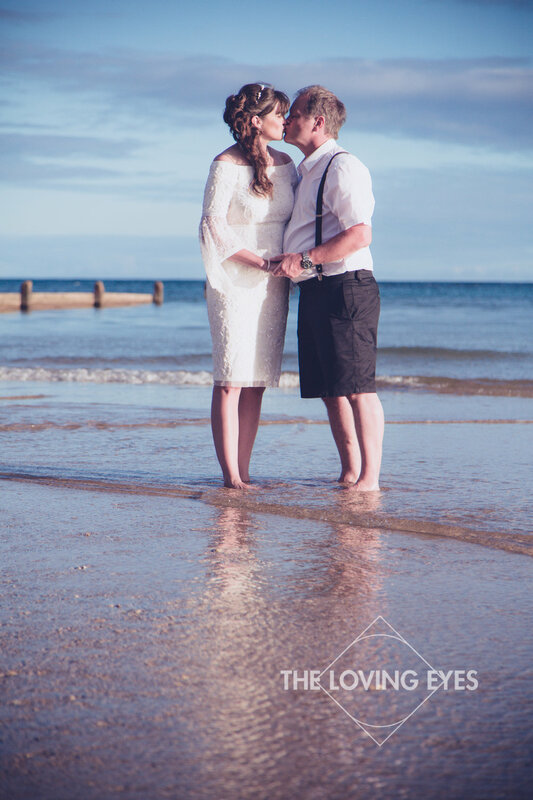 Their oceanside suite was breathtaking. 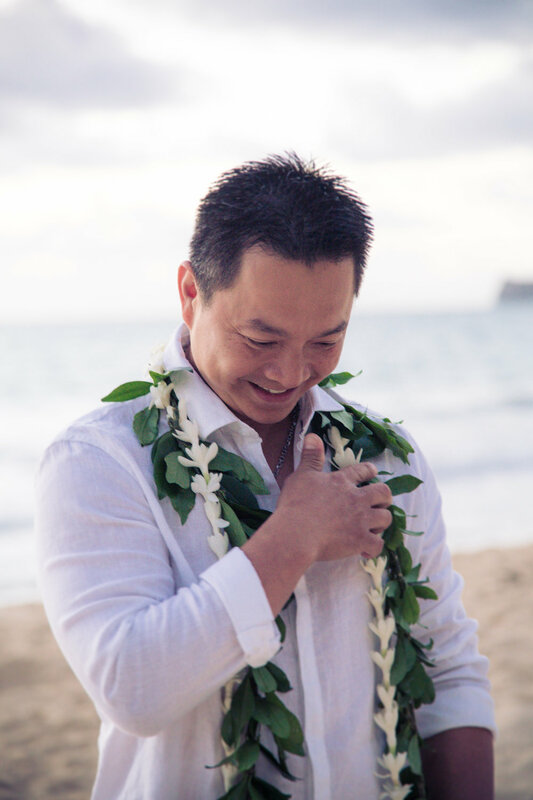 And the groom’s vows left us in tears. 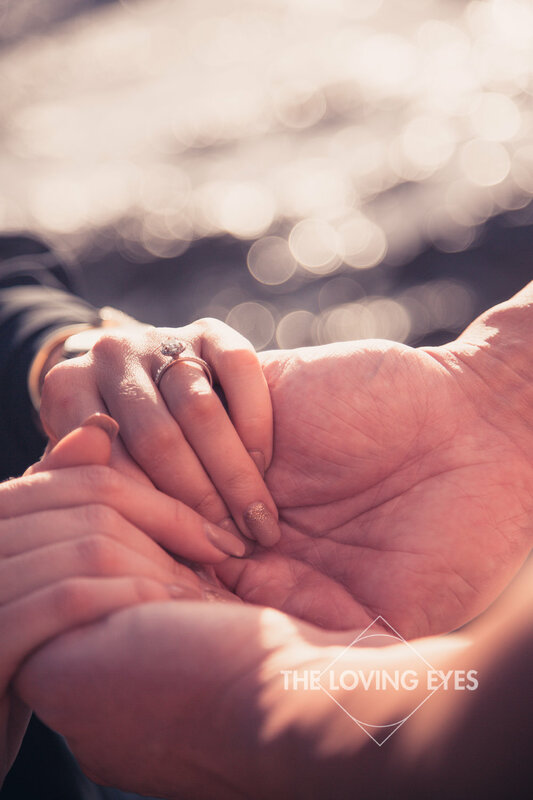 What first started out as college acquaintances turned into a great love story of friendship, steadfastness - and a shoulder kiss. 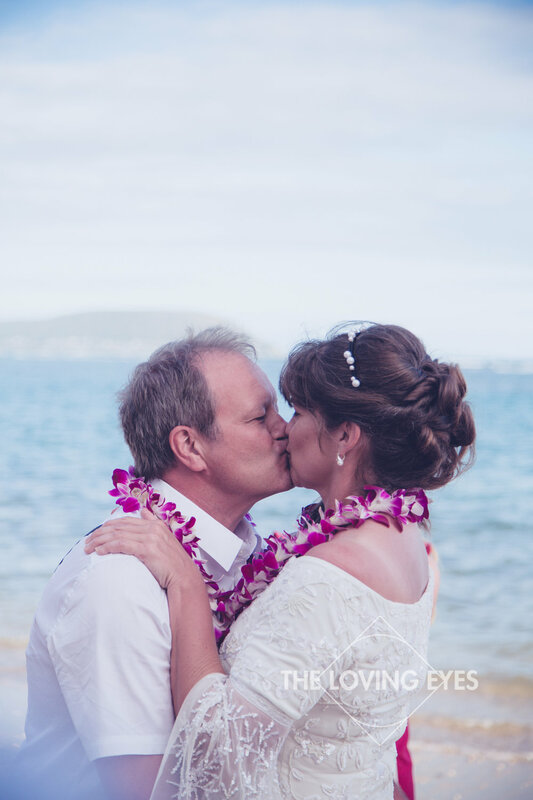 It was such a special day because it was not only a beautiful wedding day for a great friend, but for one of our very own cinematographers, Bobby Ewing. 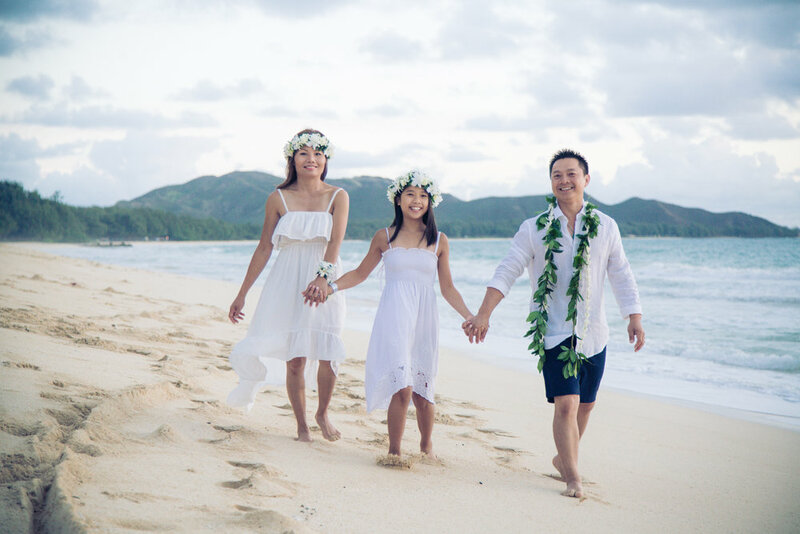 He planned to tie the knot with his stunning bride at the Palikū Gardens at Kualoa Valley Ranch - one of our favorite locations to shoot.